You are cordially invited to the Gopher Gala. The Gopher Gala is the world's first Go(lang) distributed hackathon. Showcase your skills and compete for prizes against the best Go developers from around the world. What Is the Gopher Gala? 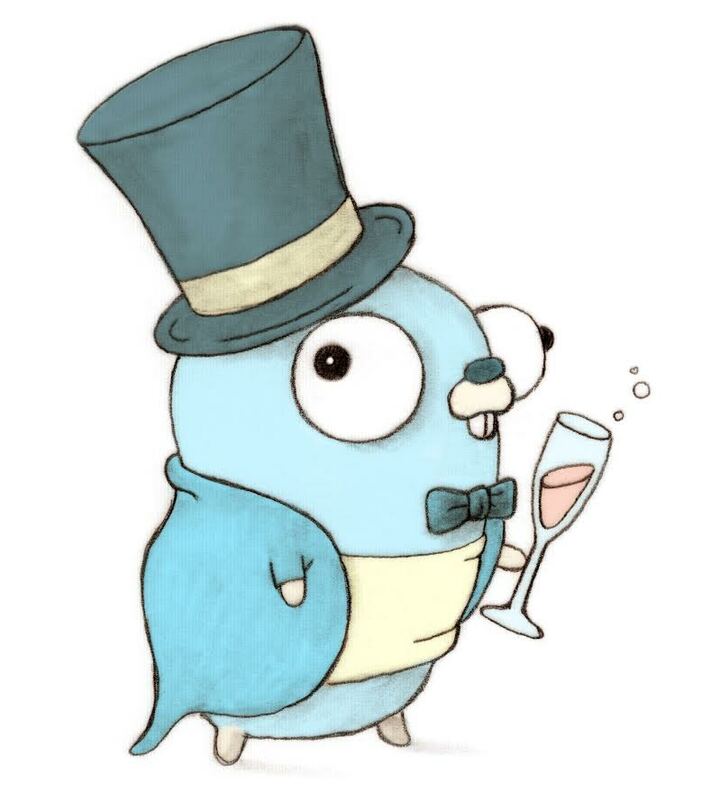 The Gopher Gala invites people to write a meaningful standalone application using Go over the course of a weekend. It is an online, virtual competition, and you will be competing with developers from all around the world. Afterwards, the community and our expert judges vote on the apps. Winners receive prizes and the respect of the Go community. How does the Gopher Gala work? Participants will break up into teams of 1-4 people before the Gala begins, and then over the course of a 48-hour period will produce a standalone application. There are no rules on what you can make - however, the critical part of your app must be written in Go. At the end of the period, teams will submit their apps for judging. There will be a community judging phase where anyone who participated in the Gala can vote on their favorite apps, and then an expert judging phase to decide the winners. Winners will receive prizes from our sponsors and the respect of the Go community. The official rules for the competition. Much of this information is also in the FAQ. Learn more about the Gala's community and expert judging processes. Find out more about the benefits of sponsoring the Gopher Gala. Check out the prizes for this year's Gopher Gala. More to come as the Gala draws near. Learn more about hosting or participating in an in-person Gala event. Answers to frequenty asked questions about the competition. Registration is closed for this year's Gopher Gala. Check back soon for project submissions and to see the winners. The Go Gopher was created by Renée French, as was the Fancy Gopher at the top of the page.